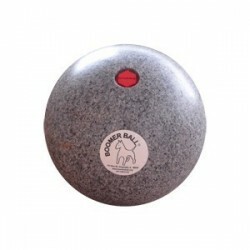 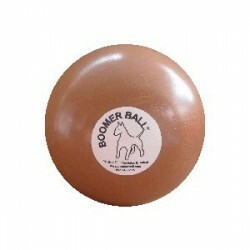 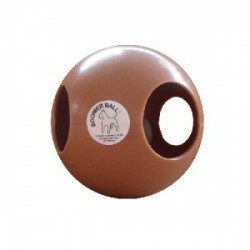 The Herding Ball is designed for use by herding dogs such as Shetland Sheep dogs, Australian Cattle dogs, Australian Shepards and Aussies. 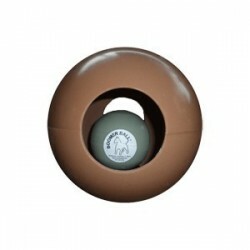 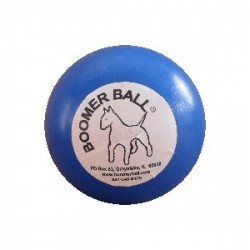 Weight is7 to 10 lbs made of non toxic hard plastic. 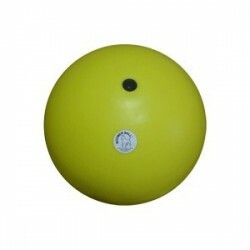 Also great for horses when 3.5" holes are added so hay can be stuffed into ball.